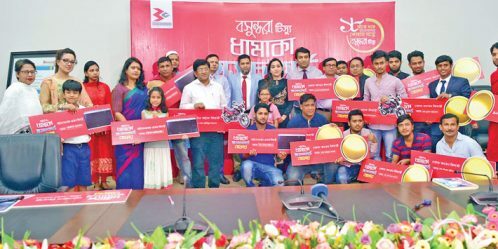 Yeasha Sobhan, Director of Bashundhara Group, handed over the prizes to 17 scratch card winners at an event at Bashundhara Industrial Headquarters-2 in the city on Sunday. The prizes include motorbikes, laptops, microwave ovens and gold coins. 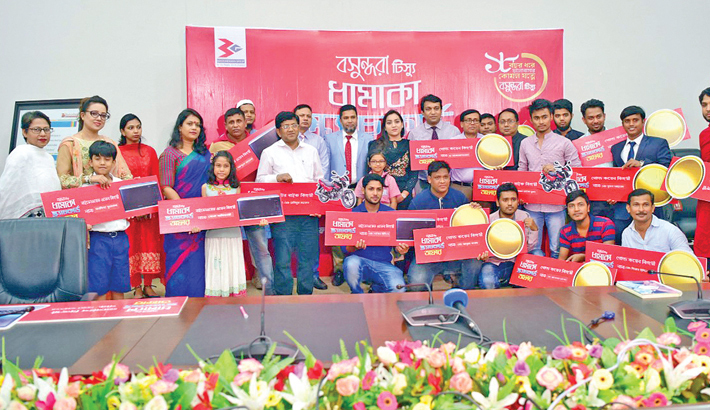 Bashundhara Group Chief Financial Officer Mirza Mujahidul Islam, Executive Director (sales) Masuduzzaman and General Manager (marketing) Toufique Hasan of Bashudhara Tissue and other officials of the Group were present at the prize-giving ceremony. 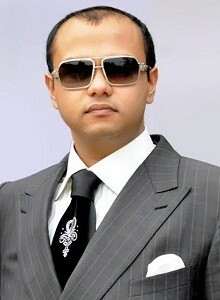 Of the winners, two received motorbikes, three laptops and seven gold coins.